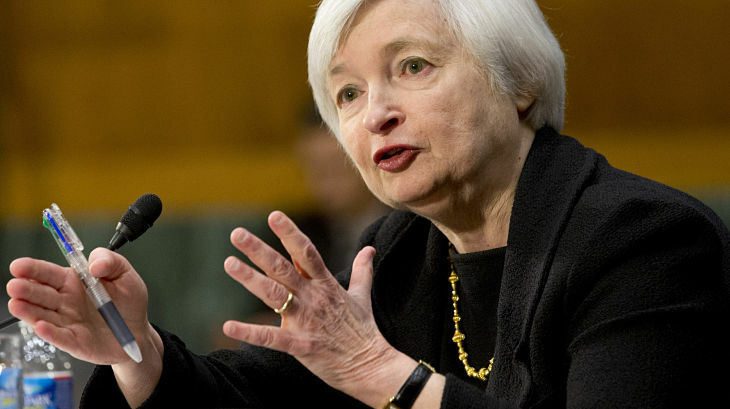 As financial markets had anticipated, the Federal Reserve approved its second rate hike of 2017 on Wednesday. In a statement published at 2 pm Eastern time, the Federal Open Market Committee said since meeting in May, data indicates that the labor market has continued to strengthen and that economic activity has been rising moderately so far this year. Lending Tree CEO Doug Lebda said for most mortgage borrowers, a quarter-point move in interest rates will have a very negligible impact.